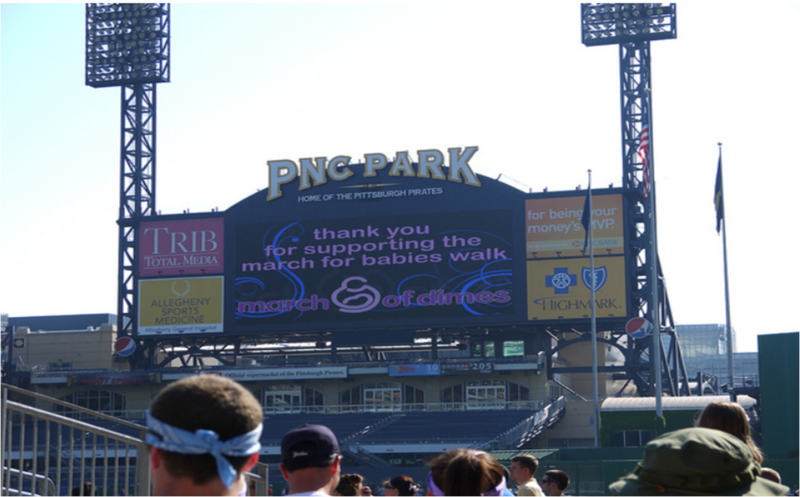 Today, we’re turning Video Tuesday into Photograph Tuesday, with photos of Cabot’s recent March for Babies in Pittsburgh, Pa. Cabot’s employees and friends marched 3.5 miles and raised $8,950 to support March of Dimes’ March for Babies. Read tomorrow’s Drilling Down post for more information, and enjoy some fine photography for now. See more on our Flickr.